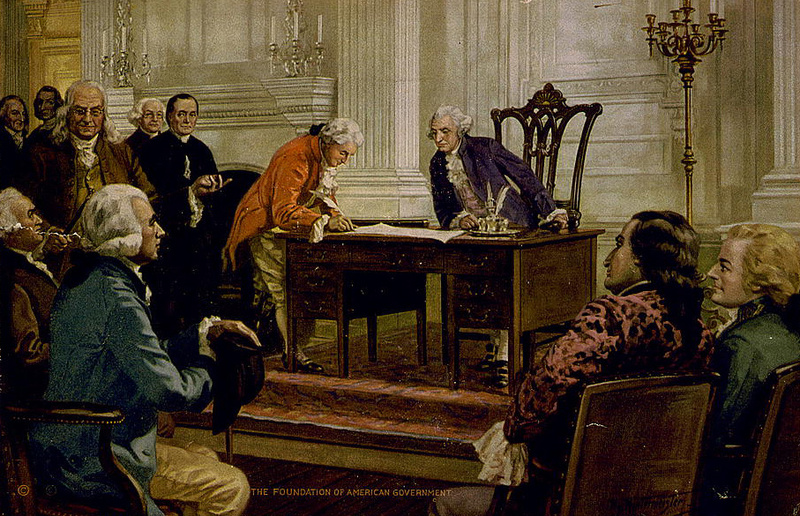 If you are researching the legislative history of an early American bill or trying to ascertain original intent, the Library of Congress has a website called A Century of Lawmaking for a New Nation that focuses on U.S. Congressional documents from 1774-1875. One focus of the website is Debates of Congress. This section contains four separate journals. Each can be browsed by volume, by page heading/speech title, or you can run a search for a specific term or phrase. The site also contains a Citation Guide and a historical timeline. Researching the Louisiana Purchase or the treaties with the Creek and Cherokee? Formally known as The Debates and Proceedings in the Congress of the United States, the Annals cover the 1st Congress through the first session of the 18th Congress, from 1789 to 1824. They were actually compiled between 1834 and 1856 using records and newspaper accounts to paraphrase the speeches. It is considered to be a fuller record than the House and Senate Journals from that period. The debates over expanding the railroads or renewing the charter for the Bank of the United States can be found in the Register of Debates. This journal runs from the second session of the 18th Congress through the first session of the 25th Congress (1824-37). Although published contemporaneously with the proceedings, the journal provides a summary of “leading debates and incidents” of the period rather than a verbatim record. Each volume has an index, but you can also use the indexes of the House and Senate Journals during the relevant session of Congress to find the date you are looking for, then search by the date in the Register. Look for speeches to impeach Andrew Johnson and abolition petitions in the Globe which covers congressional speeches from 1833-73 (23rd Congress through 42nd Congress). The first five volumes overlap with the Register of Debates. While initially containing an abstract of the debates, by the 32nd Congress (1851) the Globe has more of a verbatim transcription. The Congressional Record, printed by the Government Printing Office beginning in 1873, is the final publication of debates of Congress. While this website only provides debates up to 1875, more recent versions can be found on the Library of Congress’ THOMAS website.